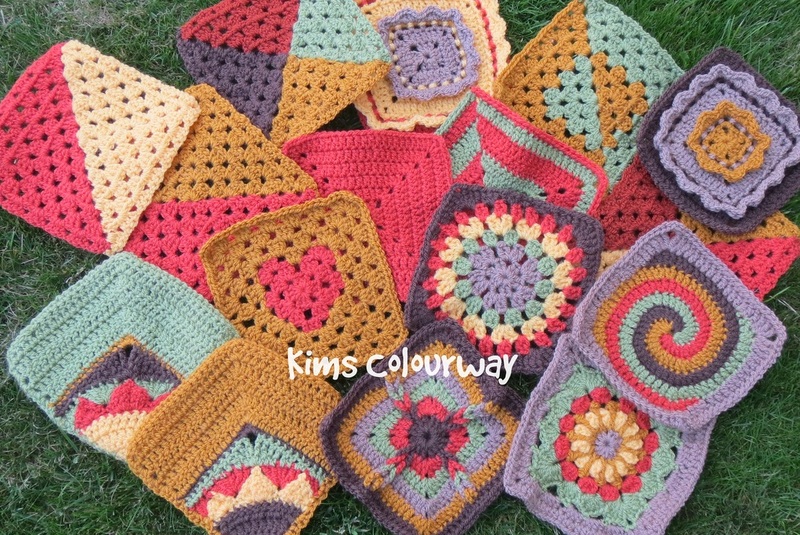 ​Charities need our help so much so I try to make items to send to charities that mean something to me personally. I have asked permission from the charity below if I can feature them on my website and they were very happy for me to help spread the word about them. 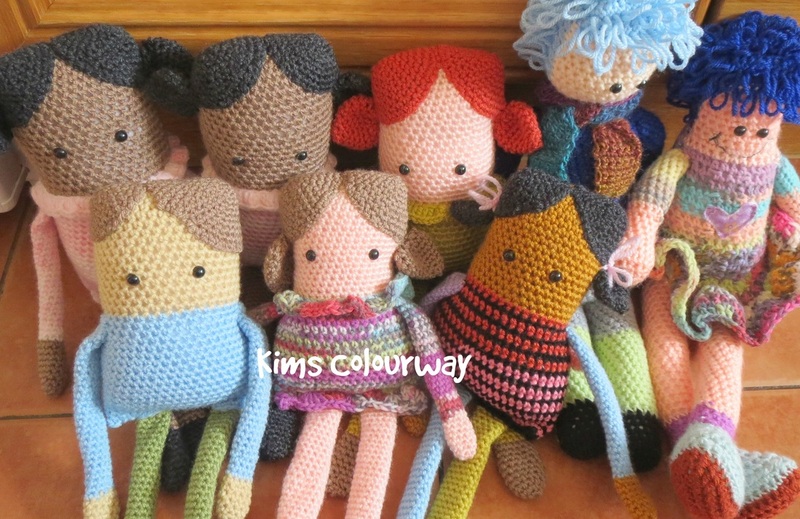 ​Woolly Hugs are a vibrant and colourful charity that accepts a wide range of items for many different projects. There is always some way that you can help even if you cannot make items yourself. 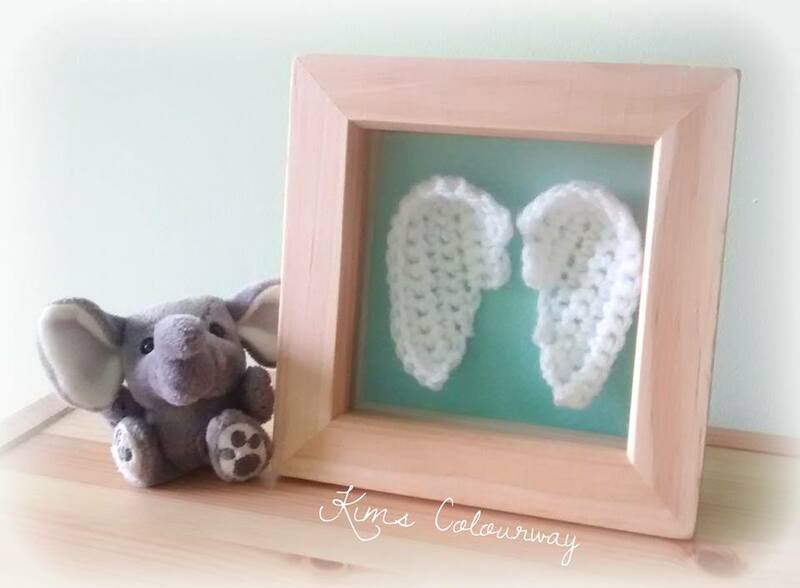 The Woolly Hugs website will give you more information about the work they do and what you can help with. They also have fabulous charity auctions.